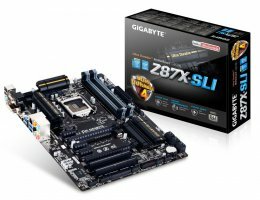 Gigabyte is set to release mid-range Z87X-SLI ATX motherboard with Intel Z87 chipset, 2-Way SLI and CrossFireX support and Ultra Durable 4 Plus design. 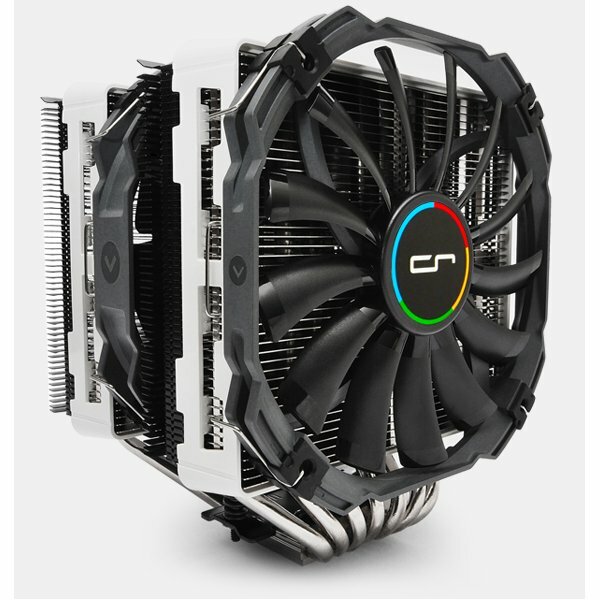 Z87X-SLI has two PCI-E 3.0 x16 slots, three PCI-E x1 slots and two conventional PCI slots. Storage connectivity includes six 6Gb/s ports. Aside from 4-pin CPU fan connector, board has three 4-pin system fan ports. Two USB 3.0 and six USB 2.0 ports are available through internal headers. Sound and networking are provided by Realtek chips. Board features 8 phase power delivery for CPU, black-brown PCB and dark heatsinks with yellow stripes. Power to CPU is provided through 8-pin connector. 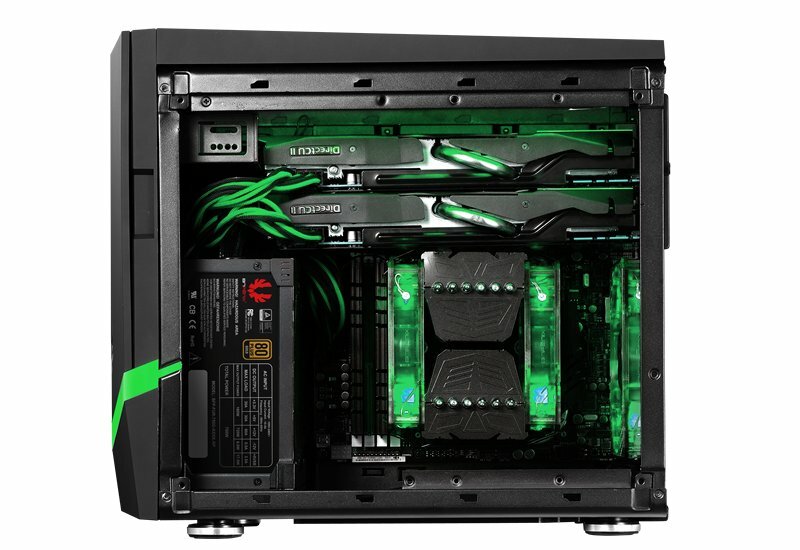 Rear panel connectivity includes two USB 2.0 ports, PS/2 mouse/keyboard combo connector, VGA/D-Sub, DVI, HDMI, four USB 3.0 ports, RJ-45 Ethernet LAN and 8 channel audio. Gigabyte Z87X-SLI (rev 1.1) motherboard is said to be priced at 95 GBP. For more information, visit the product page. GamersGate is running Holiday Sale 2013. With hundreds of great deals and discounts up to 85%, you can find the perfect, most enjoyable gift for yourself or your gamer friends. This year GamersGate offers more great deals than ever before! First off, standard deals include discounts between 50-75% and even up to 85% on hundreds of games. Our top picks? The rebirth of Agent 47 - Hitman Absolution for $8.50. Legendary action adventure series in one pack, Legacy of Kain Collection for $6.24. Frictional's super scary Amnesia: The Dark Descent for $4.99 and Penumbra Collection for $2.50. And finally, Just Cause 2 for $5.08 with the ability to play the brand new JC2 Multiplayer Mod on Steam. Then there are Deals of the Day offering massive discounts for latest and hottest games such as Far Cry 3: Blood Dragon for $5.98 (60% off). Moving on, Bundle of the Week offers ability to get collections of games for a great price. At the time of writing, bundle of the week title is Might & Magic Heroes VI Complete Collection for $19.98. It includes Might & Magic Heroes VI, two original Adventure Packs and the Standalone Expansion featuring the Dark-Elf Dungeon faction. Finally, GamersGate offers unique "Buy 4, pay for 3" deal. Just put four games in your cart and the cheapest of the four will be given to You for free! GamersGate Holiday Sale 2013 runs from December 3 through 22, so hurry up, get your games just in time for Christmas! 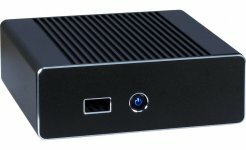 German company Inter-Tech released IT-3900 NUC Black case. 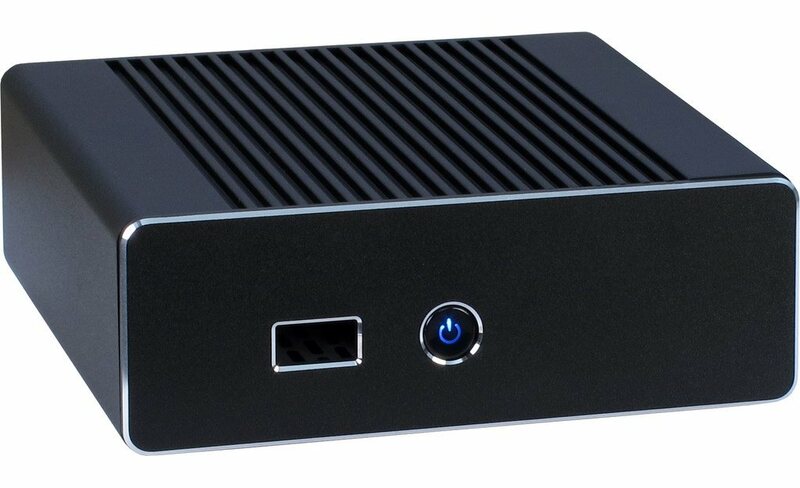 UCFF factor case is made of 2.5 mm thick aluminum and is compatible with two Intel motherboards - DCP847SKE and D33217GKE. 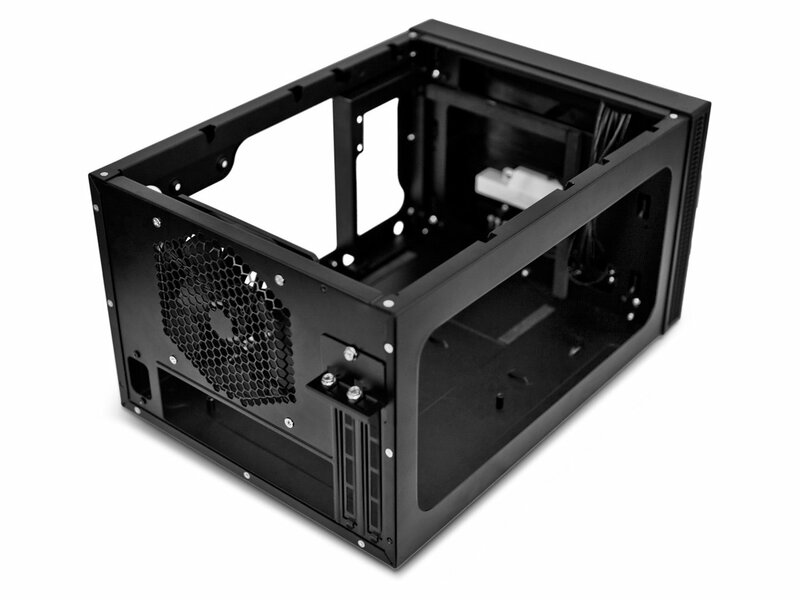 Case measures at 43 x 125 x 110 mm and weighs 0.4 kg. Cut outs for connectivity include one USB in the front, two USB in the rear, two HDMI and one Ethernet LAN port. IT-3900 Black supports VESA mounting. 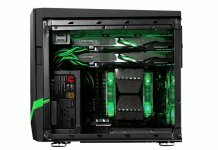 Power is provided by 60W external power supply. NVIDIA released GeForce Experience 1.8 update which adds microphone recording support for ShadowPlay, reduces video stuttering and removes 1080p re-scalling. See below for full changelog. Ability to select Windowed, Full-screen, or Windowed Borderless modes. Removes 3.8GB file limitation in Win7. Captures video without re-scaling at up to 1080p. At higher resolutions, aspect ratio is preserved. Download NVIDIA GeForce Experience 1.8 here. A new player in PC cooling market, CRYORIG, debuts with R1 series dual tower CPU coolers. Weighing at 936 g (excluding fans), R1 is a beast of a cooler. R1 features some unique design solutions. Its single tower is made up of two aluminum fin arrays soldered to seven 6 mm heatpipes. Fin arrays have different width gaps allowing more airflow and faster hot air dissipation. 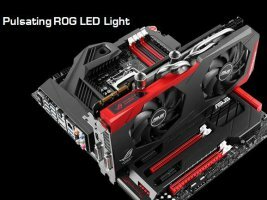 R1 boasts asymmetrical design - its heatpipes and aluminum fin body are shifted away from base center to improve compatibility with tall RAM heatspreaders. 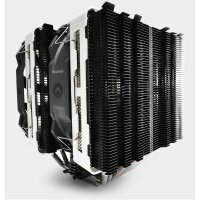 R1 comes in Ultimate and Universal variants differing by fan configuration. R1 Ultimate comes with two 140 mm fans while R1 Universal is equipped with one standard 140 mm fan and one slim 140 mm fan. Both versions support all modern Intel and AMD sockets. 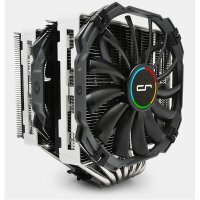 CRYORIG R1 will be released early next year. The unique design, record-shattering performance, and innovative user experience of MSI's laptops are steadily winning over users around the world. 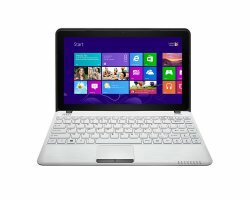 This quarter, MSI rolled out its latest S12/S12T laptop featuring AMD’s Kabini APU, Windows 8 and 10 point touch screen. With the ultra-light design, USB3.0, HDMI and HD webcam support, the users can move the fingers between different APPs and enjoy the full functions. It truly meets all the needs of multimedia entertainment and delivers best mobile computing ability to the market. 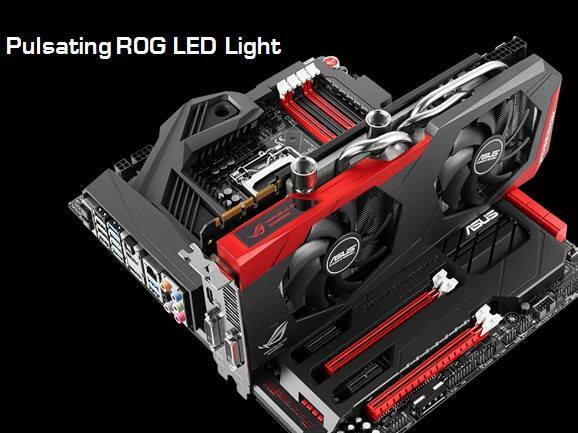 ASUS is preparing ROG series GeForce GTX 780 Ti Poseidon graphics card with DirectCU H2O hybrid air and liquid cooling. 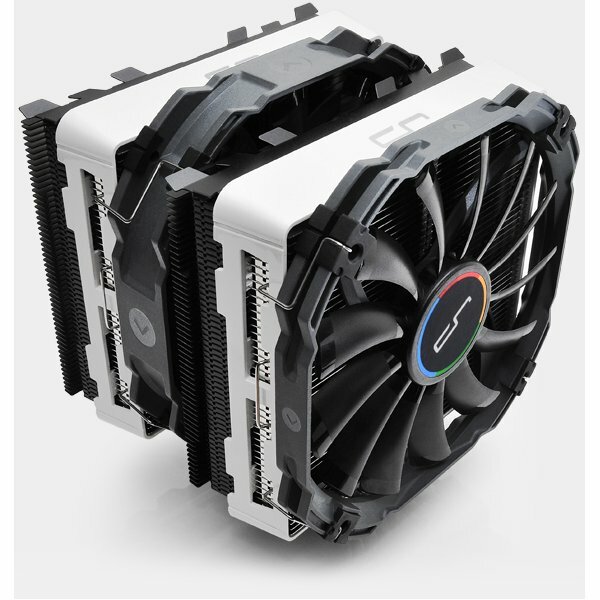 Cooler is composed of a water block, large aluminum fin heatsink with three nickel-plated copper heatpipes and dual dust-proof fans. All of that is contained within a slim dual slot format. Backplate is added for protection and aesthetics. NVIDIA released GeForce 331.93 BETA Game Ready drivers. Changes in this driver package include updated Assassin's Creed IV: Black Flag SLI profile. 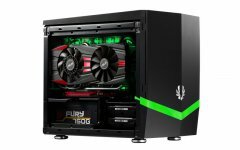 New drivers are said to provide maximum performance in all recently released games and fix some browser stability issues found in systems with GeForce GTX 400 and GTX 500 series graphics cards. 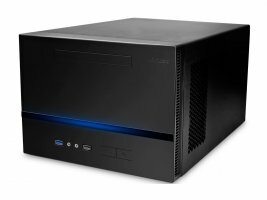 Following the release of Performance One P100 silent case, Antec announces an addition to its ISK compact case lineup. ISK600 mini-ITX case targeted at budget-conscious mini-ITX fans. Bitfenix announced Colossus M case series, a long awaited addition to its mini-itx and micro-atx case lineups. Featuring certain aspects of original Colossus design, Colossus M series cases offer "unparalleled design and epic flexibility". Cases have front panel door with meshed intake behind them.